The Goodness for Healthy Mamas is a beautiful place where you can come and fill your energy with goodness. 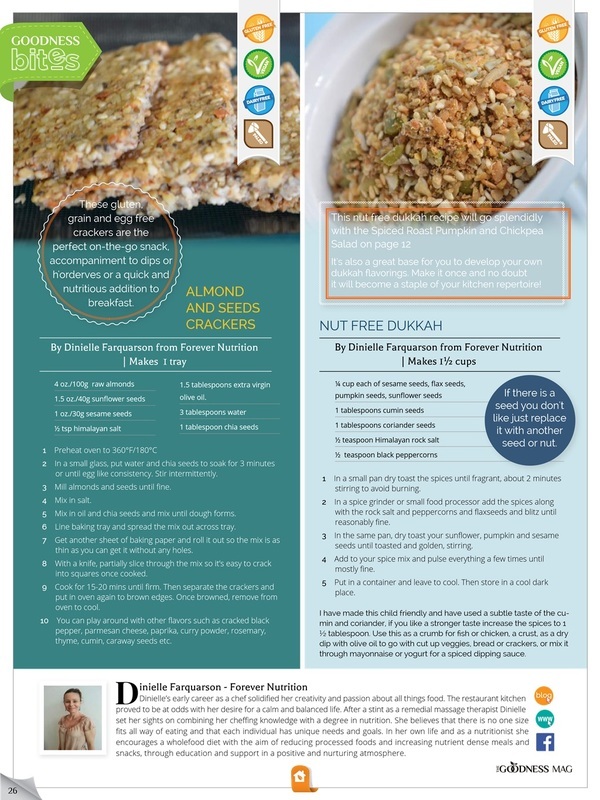 Beautiful, wholesome, delicious foods, ideas for your home, insights for your family and most importantly, somewhere you can connect with like minded individuals and families around the world. We created The Goodness for healthy mamas like you to bring even more goodness to your homes and to your children…because they truly do deserve the best. The Goodness Blog – the recipes you may see on this site – are likely to be from my little family on the Sunshine Coast in Australia. 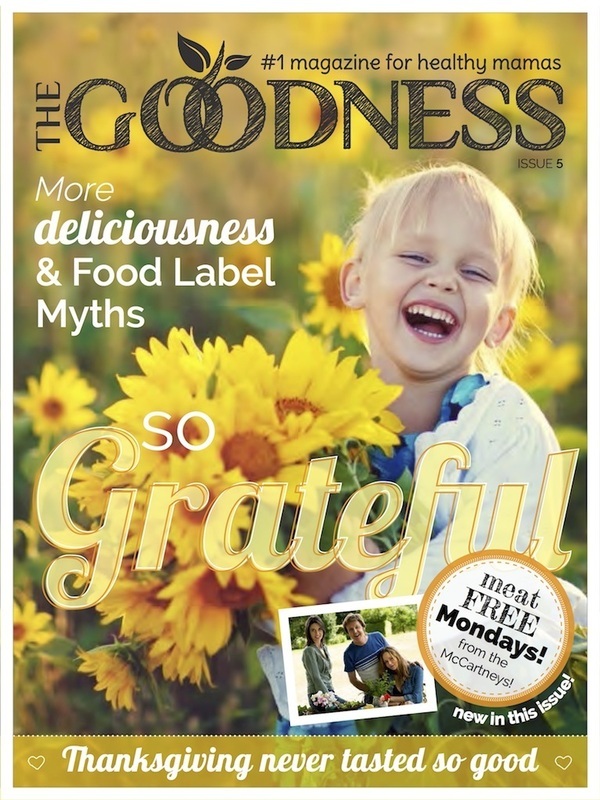 The Goodness Magazine is the beautifully designed and digitally published magazine (available on Apple App Store in the Newsstand and the Google Play Store) – these are hand selected recipes from some of the best foodies & nutritionists around the world.